Check complete details about Fair and Lovely Foundation Scholarship 2018 such as eligibility norms, mode of selection, process to fill Fair And Lovely Foundation Scholarship 2018 Application form, important dates etc from below framed section. 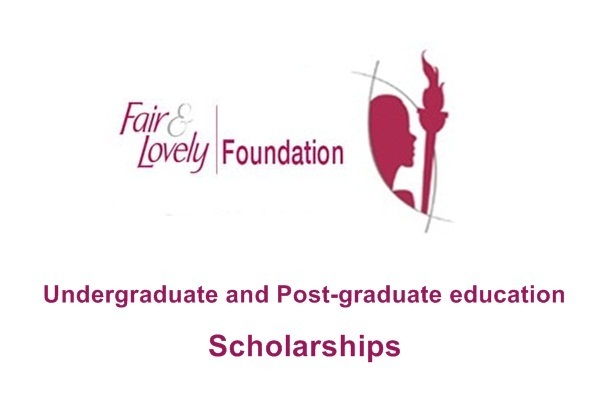 Fair and Lovely Foundation has announced Scholarship for those girls who want to pursue their higher studies. Eligible candidates who want to take part in Fair and Lovely Foundation Scholarship 2018 Programs they can fill Fair And Lovely Scholarship Application form in the prescribed format on or before the closing date that is 28-02-2018. Foundation is working continuously to provide scholarships to talented girls who have a brilliant academic record. Fair And Lovely Foundation has opened up the door of big opportunities for all girls to live their dreams of career. Team of sarkarinaukricareer.in is providing complete information about Fair and Lovely Foundation Scholarship. F&L Scholarship helps the women to brighten their career for future. Scholarship provides young women to overcome from their bad situations, circumstances conditions. · Commendable woman’s who have passed with distinction or high percentage of marks and wish to pursue their higher education are eligible for this scholarship. · All female aspirants who scores up to 60% marks in 10th and 12th class as well as with any stream such Science/Commerce/Art/Others. · Annually family Income must be less then Rs. 4 Lakhs from all resources to apply for Fair and Lovely Foundation 2018 Scholarship. 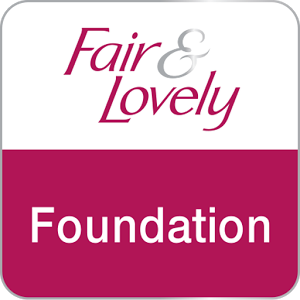 · Students age should be between 15 years to 30 years to apply for Fair and Lovely Foundation Scholarship 2018. · Relaxation to SC or ST category candidates will be granted for 2 years as per the norms of foundation. · Candidates will be selected on the basis of educational performance, impel to achieve and economic need, of candidates were short-listed. An amount of Rs. 1 Lakh per annum is being provided by Fair and Lovely Foundation. Women’s who are from rural area are given an additional amount of Rs. 3000 per year in order to meet their other expenses related to education. 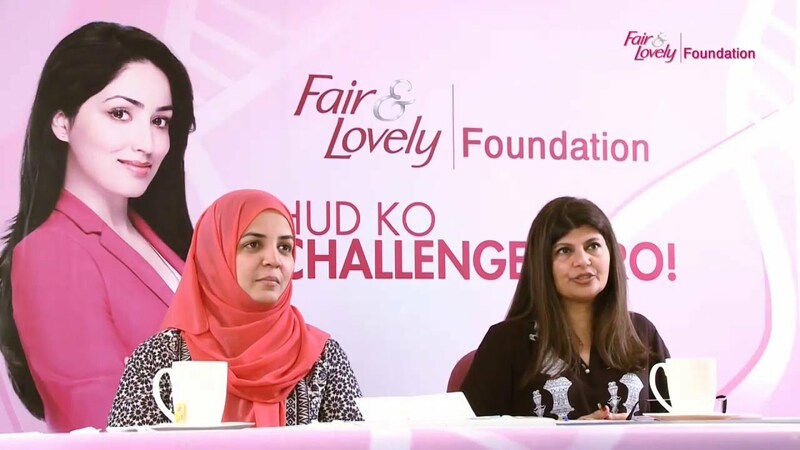 How to fill Fair and Lovely Foundation Scholarship Application Form 2018? · Follow below given simple steps and fill form carefully . · Hit on “Application type” and apply online option to fill the application form online. · Press on to “Submit” button, after that Choose “Download” option to apply offline. · 1 Set of attested qualification certificates and mark sheets for 10th Std and 12th standard. Post graduate applicants should submit grades received in Under-graduate degree/college.